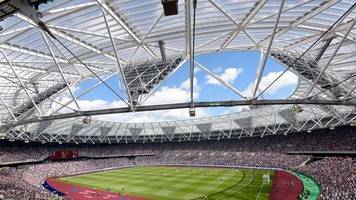 London Stadium is a multi-purpose outdoor stadium at Queen Elizabeth Olympic Park in the Stratford district of London. 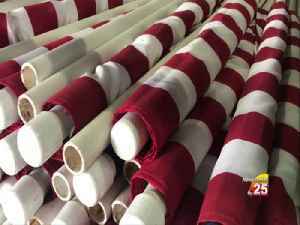 It was constructed for the 2012 Summer Olympics and 2012 Summer Paralympics—serving as the track and field venue, and as the site of their opening and closing ceremonies. Following the Games, the stadium was subsequently renovated as a multi-purpose stadium. 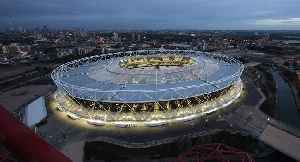 It is the home of West Ham United F.C.